To help establish a solid foundation for a life of discipleship we recommend beginning with the following three resources. The material in these three books can be conveniently covered in one school year with some time for breaks and room to breathe. This is our recommended starting point. The key to getting the most out of this “year of deepening foundations” is to begin to do the healthy spiritual practices in this first book and to continue them as you work through the remaining material with a friend or friends. 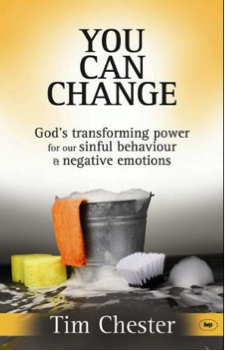 This book is incredibly practical, thoroughly biblical and deeply spiritual. It teaches the disciples of Jesus how to experience the power of the gospel to change negative emotions and our sinful behavior. 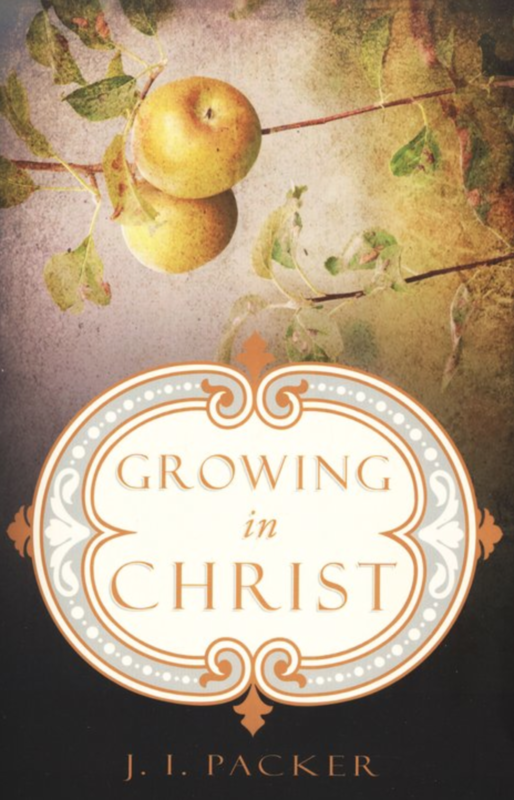 This classic is the best resource we know to finish laying a firm foundation for a life of growth in Christ. It uses The Apostles’ Creed, The Lord’s Prayer and the Ten Commandments, to cover the essence of our life and doctrine as followers of Jesus. Authentic discipleship is a life-long journey. Authentic disciple-making is a life-on-life relational process. These three books are practical, reliable and effective tools that anyone can use to grow as a disciple of Jesus or to help others do the same. 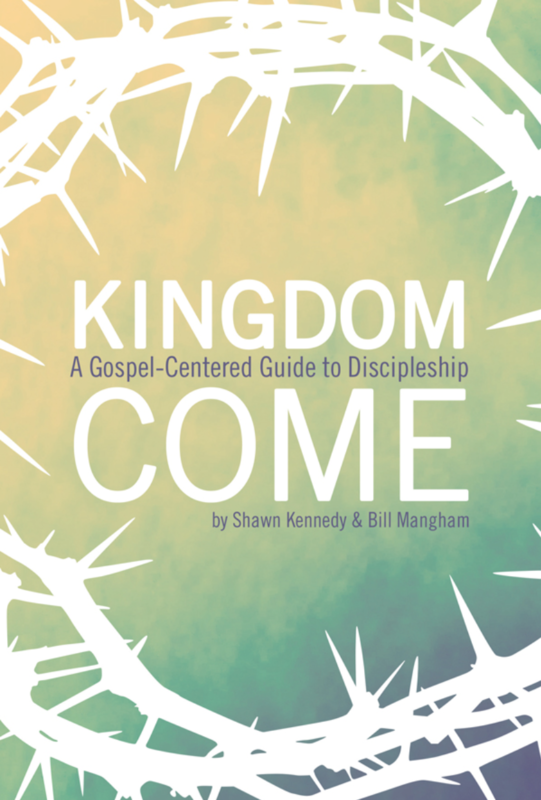 When shared and studied together in the context of a one-on-one discipling relationship or a small group these practical tools can give you the help you need to both be a disciple and to make disciples of others.